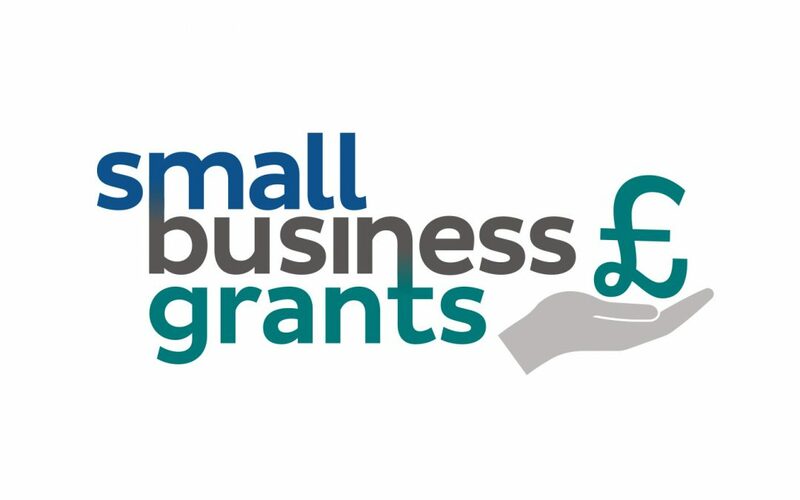 September’s Small Business Grants competition is over, we have considered all the applicants and the six leading candidates for the month can now be revealed. We received hundreds of nominations for our first month of September, and it was a difficult task for the SmallBusiness.co.uk and GrowthBusiness.co.uk team to narrow them down to six. The following criteria was used to do so. In deciding the leading candidates for the Small Business Grants competition, the team at SmallBusiness.co.uk, GrowthBusiness.co.uk and our panel of independent judges will consider factors such as turnover growth, innovation, aspiration, key projects completed, uniqueness of concept, contracts won and partnerships forged. The winning candidate should display proficiency in as many of the above as possible, although there will be discretion to value exceptional achievement in any one area as an overriding factor. 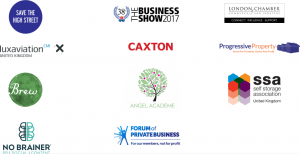 The entries from these companies will now be sent to our panel of nine independent judges to make their decision on the winner. The winner of this month’s grant will be announced on October 9. For more information on our judges for this competition, please see our homepage and scroll to the Judges section. For our first month, the top six shortlisted applicants will each be invited as our guests to the British Small Business Awards, the UK’s leading celebration of the small business sector. If you haven’t already applied for Small Business Grants, October’s competition is now open! Remember, entering is free and simple and our grant does not have to be paid back. If you run a small businesses at least one year old with a turnover between £50,000 and £500,000, you can apply here. All we ask is that you fill in a single form talking about your business. Please note: companies may only apply for this competition every three months.